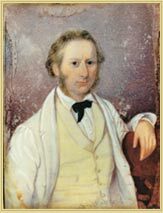 Although the Henty brothers planted the first vines in Victoria at Portland, Yering Station in the Yarra Valley was the site of Victoria’s first commercial vineyard. It was planted by the Scottish-born Ryrie brothers, but the property remained primarily a cattle station until Paul de Castella took ownership in the early 1850s. 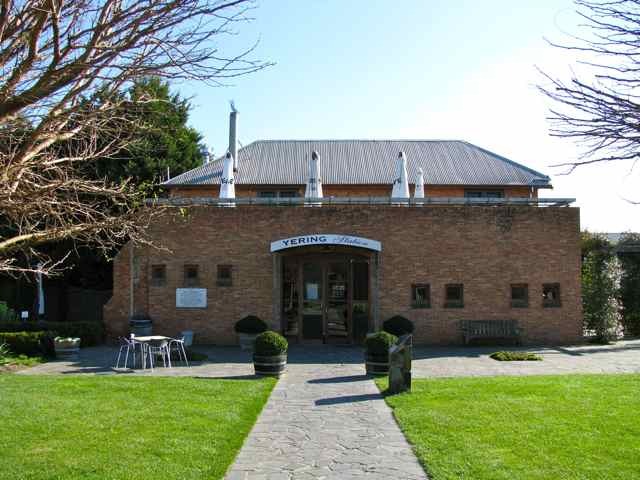 The current cellar door building dates to 1859. The Cascade Brewery was built by Peter Degraves, who originally founded the estate as a saw milling operation. 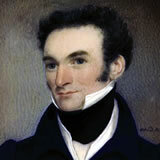 Degraves arrived in Hobart Town in 1824 and spent five of his first seven years in the colony in prison for debt. 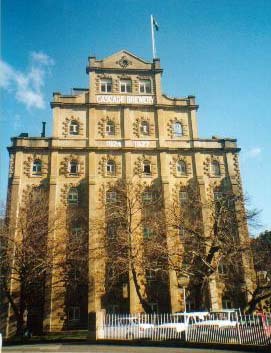 Nevertheless, his beer became the most popular in Tasmania and the Cascade Brewery is the oldest in Australia.